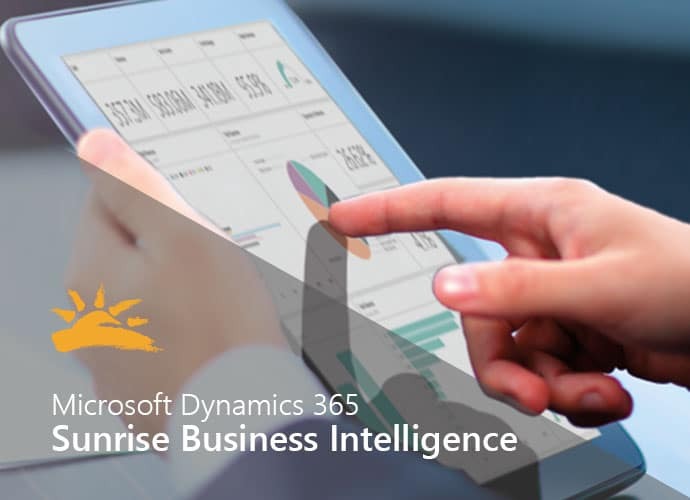 Microsoft Power BI is a suite of business analytics tools embedded within Dynamics 365. When you deploy with Sunrise industry solutions, you don’t have to start from scratch. You’ll hit the ground running with industry-specific dashboards that will bring KPIs to life. By unleashing visual insights at every level of the organization, Sunrise BI can help your employees make smarter decisions faster.